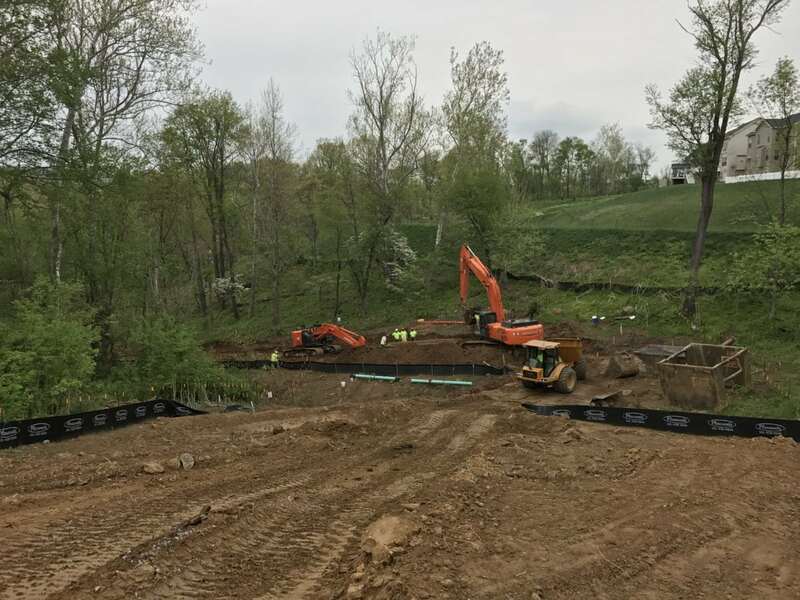 Services – Utilities Unlimited, Inc.
UUI has experienced and dedicated crews for the installation of Bio Retention Ponds. We have the capability to handle large and small bio pond projects. Please contact UUI for more details. At U.U.I. 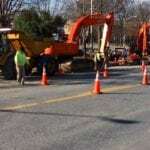 our excavating services consist of a variety of operations. 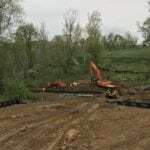 We are capable of rough and fine grading excavation. For more information please contact our office for more details. 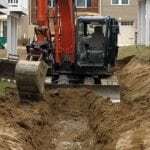 With over 30 years of experience in the underground utilities industry, you can rely on Utilities Unlimited in the installation of water mains, sewer mains, storm drain, and storm water management system’s. Here at U.U.I., we also tackle various projects which include large tank installations. Every crew at Utilities Unlimited has been trained, and are certified in OSHA Confined Space, OSHA Excavation Safety, SHA Temporary Traffic Managers, SHA Basic E&SC, as well as Trained Fiberglass Tank Installation Technicians. Our company is licensed in Anne Arundel County, Baltimore City, Baltimore County, Carroll County, Frederick City, Frederick County, Howard County, Montgomery County, Prince Georges County, and WSSC. Our experienced crews safely and effectively install these utilities in an efficient manner, making your experience with U.U.I. an enjoyable one.